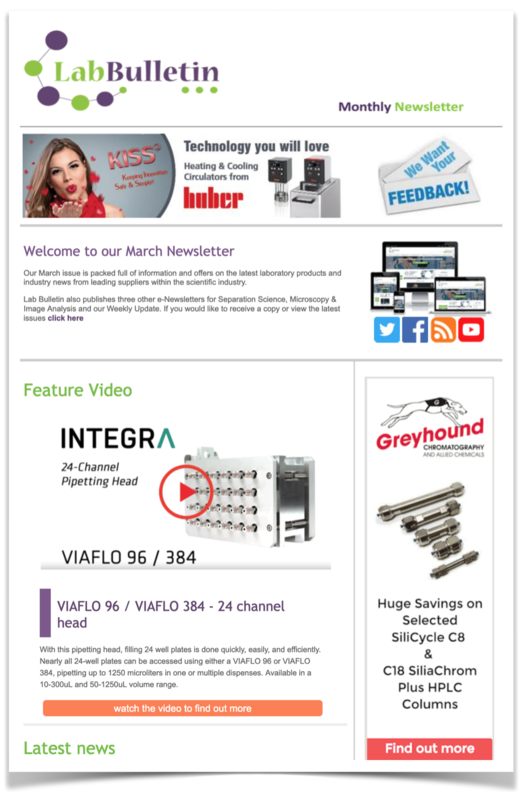 New England BioGroup, LLC is a manufacturers' representative/distribution company that focuses on helping labs purchase technical laboratory equipment. Gel documentation systems, automated cell counters, blue light transilluminators, magnetic assisted cell transfection, liquid handling systems, custom polyclonal and monoclonal antibodies. 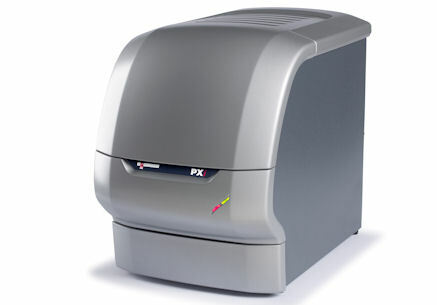 New Compact Gel Documentation System from Syngene is aptly named PXi (pronounced Pixie) Jun 29, 2012 It may be small, but the PXi (Pixie) gel doc is perfect for imaging Western blots (chemiluminescence and mulitplex fluorescent secondary antibodies) 1D gels and even 2D gels!